I’m over at Imagine Gnats today with the results of my first (gasp!) Noodlehead bag pattern. Selfish Sewing Week is in full swing and I’ve been doing the requisite hour of sewing a day just for myself, have you? 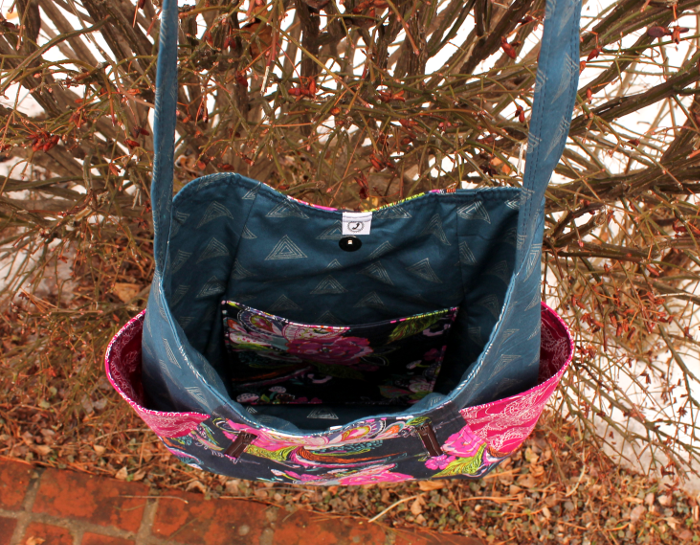 Click over to see the rest of this fun bag!